You are here: Go to home Breadcrumb Separator Leisure Centres Breadcrumb Separator Bath and North East Somerset Breadcrumb Separator Culverhay Leisure Centre Breadcrumb Separator News Breadcrumb Separator Save on swimming lessons this month! Save on swimming lessons this month! Sign your child up to your local Better swim school via online direct debit payment in October or November and you’ll receive £10 off your first payment when you enter promotional code SWIM10 at checkout. 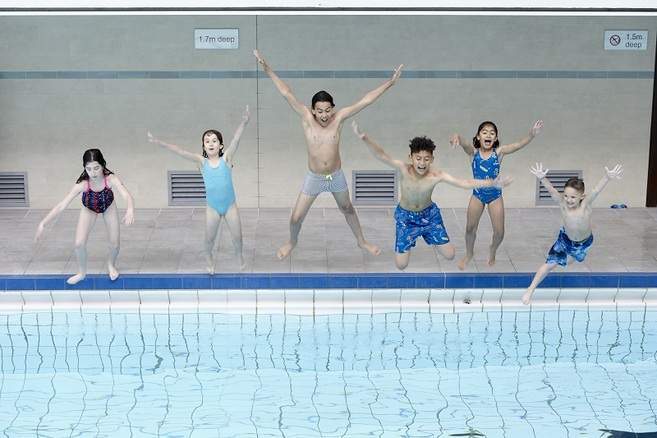 Better teaches over 13,500 people to swim every week in the South West and we are one of the largest swimming lesson providers in the area. We run lessons for all ages and abilities from 4 months of age. Better still, when you sign them on a direct debit Better Swim School membership, they’ll enjoy FREE public swimming in our pools! So now’s the time to take the splash with Better.